Showing results by narrator "Carol Queen"
What do you get when you cross cutting edge erotica with classic radio dramatization? 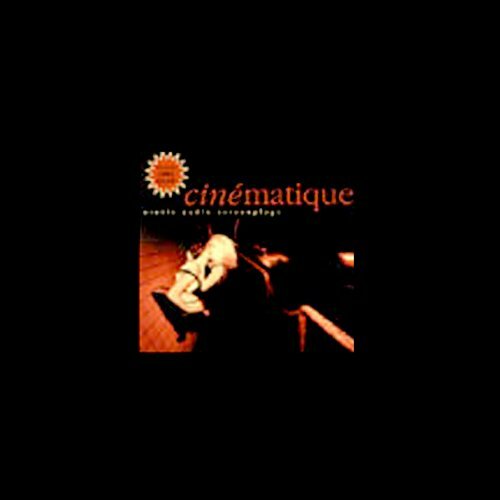 Cinématique, of course! Climb in and buckle up for what's most definitely one very wild ride!